In this session, we explore the text completion question type on the GRE. In addition to discussing the variations, we discuss a detailed strategy to tackle this particular question type. This is followed by examples and answers with detailed application of strategy. This is a fundamental class to set your text completion strategy in place. 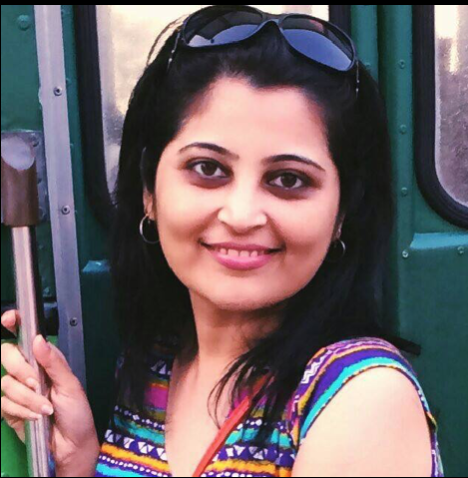 Dipti has been tutoring students globally for over 8 years. She herself has scored a 99.09 percentile in the CAT exam.